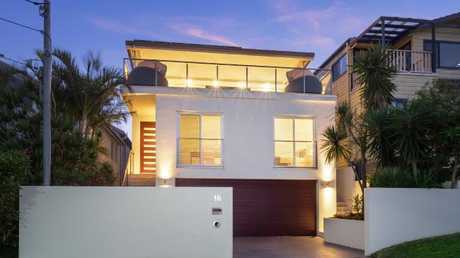 This home in North Curl Curl is worthy more than $4 million but is being given away. EVER dreamt of living in a beach house? It could be yours for as little as $5. 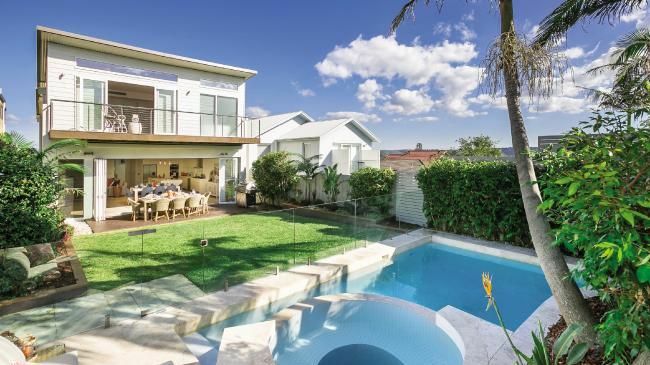 A $4 million property with unrestricted views of one of Sydney's most popular beaches will soon be given away for the price of a raffle ticket. The luxury home in North Curl Curl is on offer as part of a lottery to raise money for veterans and includes $179,000 worth of furniture. 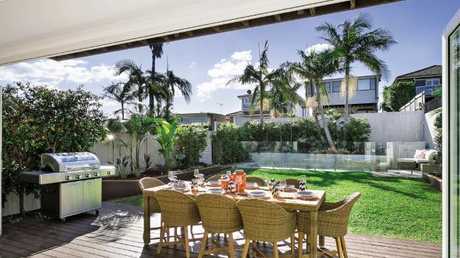 There is also a pool, spa and double garage and the 455sqm block is minutes from North Curl Curl beach. Northern beaches resident Carlee Sandilands visited the property and said winning it would be a dream come true. Valued at $4.08 million, it will be the priciest beach house ever given away in a draw, surpassing the value of a Freshwater house given away in 2016. Raffle organiser RSL Art Union will make 3.45 million tickets available August 26 and is expecting about 350,000 people to enter the draw. The tickets for the giveaway start at $5 but become cheaper if bought in bulk. Some can be pre-ordered before the draw starts. The home has been renovated. 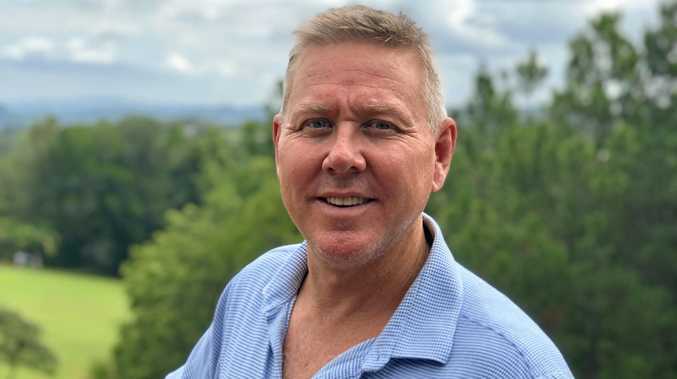 RSL Art Union, which runs multiple house lotteries throughout the year, purchased the five-bedroom house last year for $3.7 million and has been renovating it in the lead up to the giveaway. The union's general manager Tracey Bishop told The Daily Telegraph that the home would change the life of the eventual winner. "It's a chance for anyone in Australia to own a home in one of the country's most popular and expensive suburbs," she said. 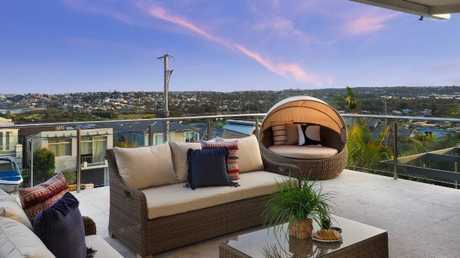 The home comes with views of Curl Curl beach. "We chose this property because we knew most people dream of living in an area with a beach village atmosphere … the northern beaches are iconic." RSL will pay all transfer fees for the winner, along with the first 12 months of rates and water. And for those who don't want to live within the home, the estimated rent for the property at 18 Austin Avenue is $140,400 a year. The average North Curl Curl house is worth about $2.4 million. Ms Bishop said she expected most entrants to purchase about $50 worth of tickets. "There are draws we've had in the past where people have won just with one $5 ticket," she said. "It can happen." Northern beaches resident Carlee Sandilands visited the property yesterday and said it was the kind of home anyone would want to live in. "Living here you could escape the hustle and bustle of everyday life just by walking down the street to the beach," she said. "Winning (it) would be a dream come true." The art union currently has another draw still open, which will offer the winner the choice of a $2.4 million McMahons Point apartment or a waterfront home on the Gold Coast with the same value. About three quarters of the $5 tickets have already sold. That draw closes September 1. Tickets for all draws are available at rslartunion.com.au.